Welcome to The Pop Culture Pod! Join Tamara and Lisa as they discuss the latest and hottest pop culture topics! 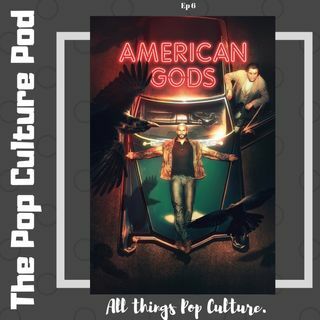 Today we are covering the first two episodes of ... See More American Gods S2. If Patreon isn't your thing, you can also show your support by using the sponsored links below or buying me a coffee (ko-fi.com/shelfaddiction) to help me with my early mornings and late nights spent editing.